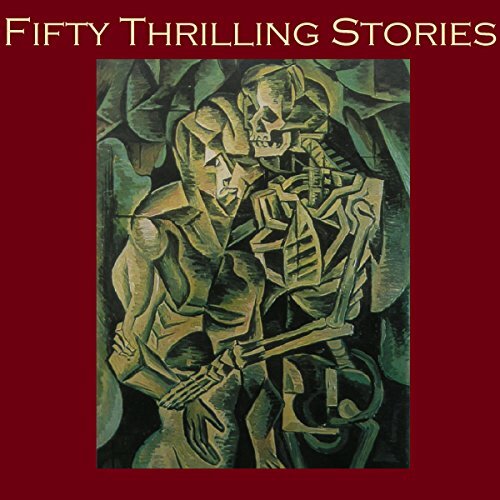 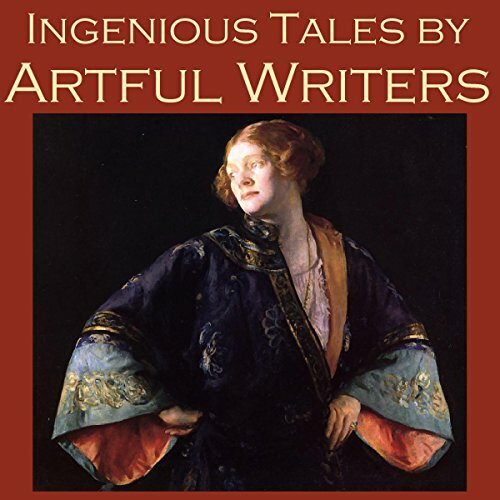 A captivating collection of 60-minute classic stories by great writers. 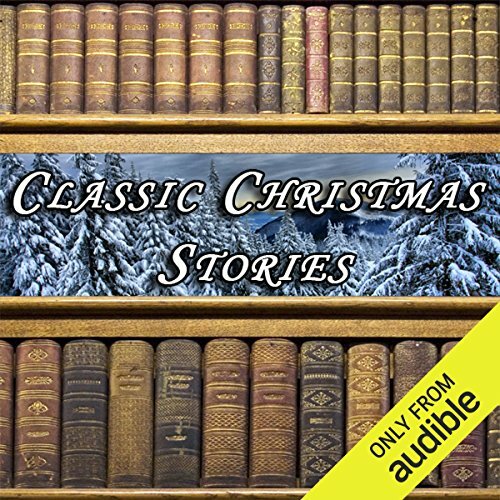 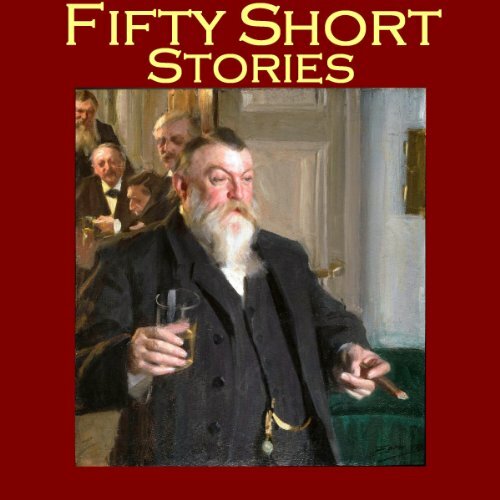 A fascinating and varied collection of 50 great classic short stories, including ghost stories, crimes, humorous tales and passionate romance. 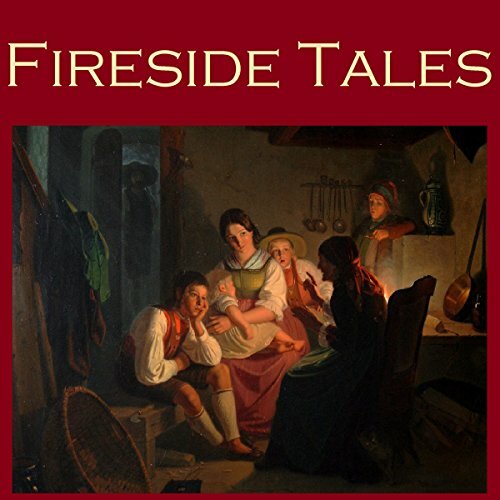 In this tale, a man named Trysdale returns from the wedding of the woman he used to date. 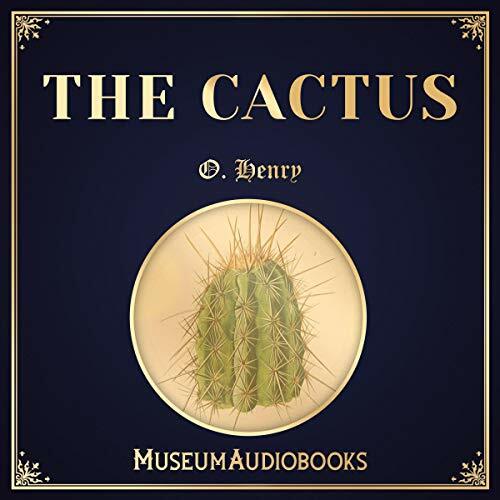 He contemplates a cactus, the last gift she ever gave him, and wonders what could have gone wrong - did she simply fall out of love, or did some of his grand attempts to impress her come back to bite him? 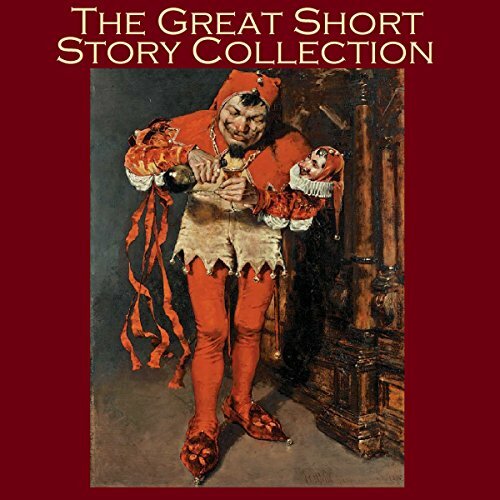 bibliophile's collection of wide ranging and masterful short stories, embracing both the subtle and the macabre, the whimsical and the downright frightful. 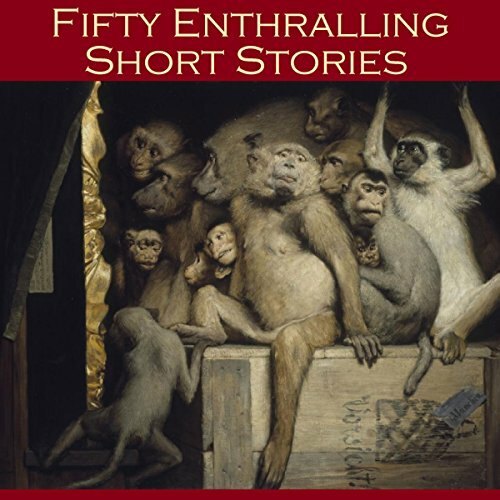 Fifty captivating short stories which will keep listeners glued to their headsets. 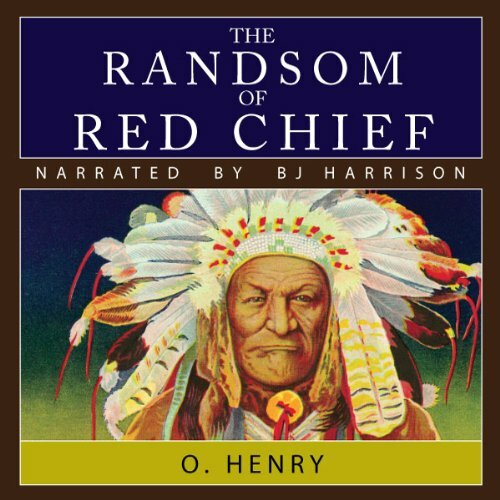 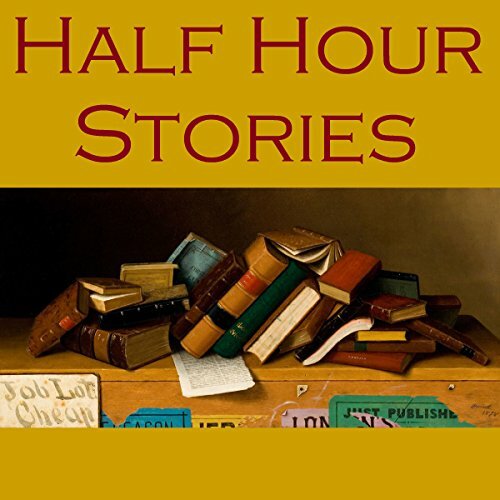 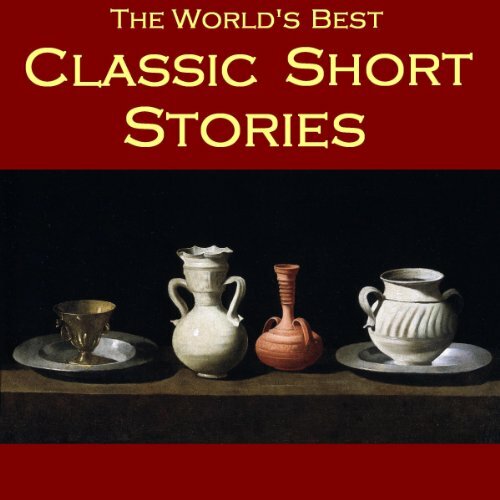 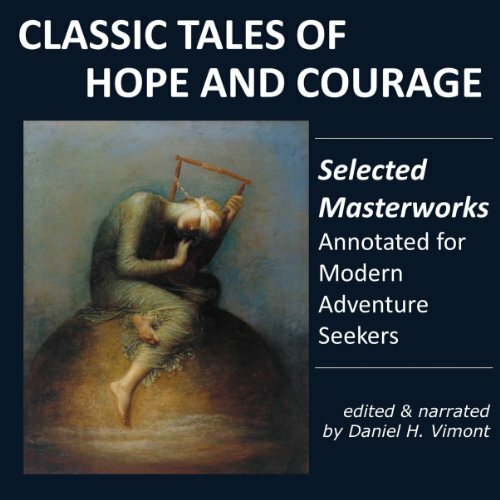 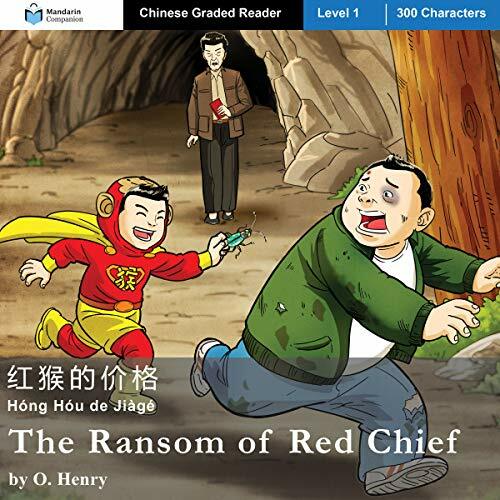 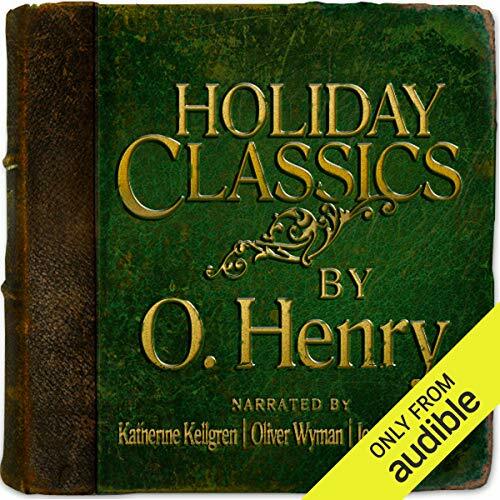 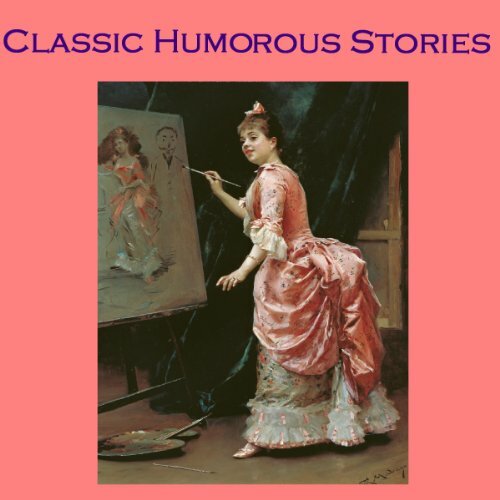 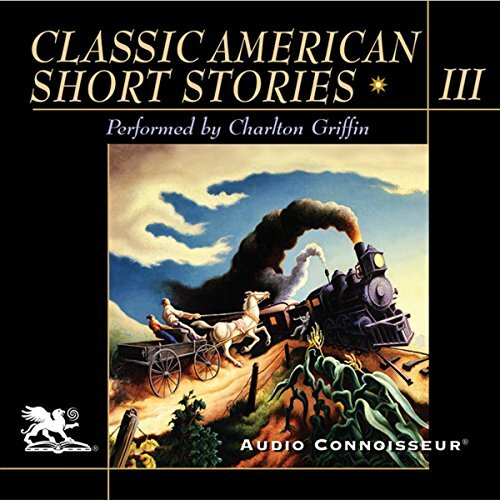 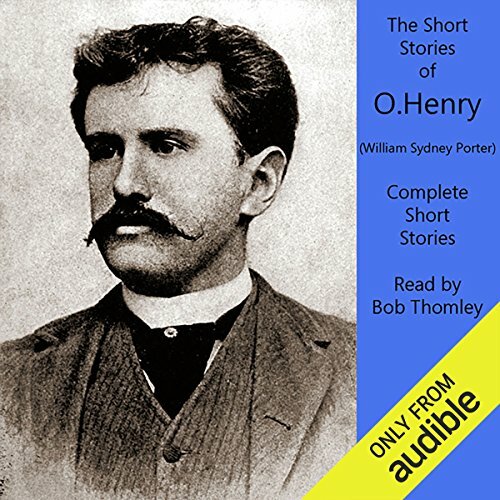 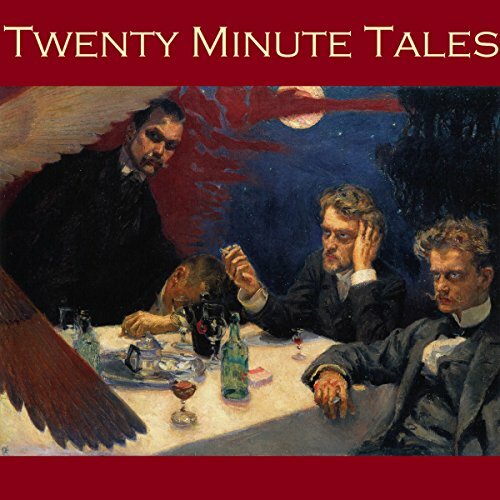 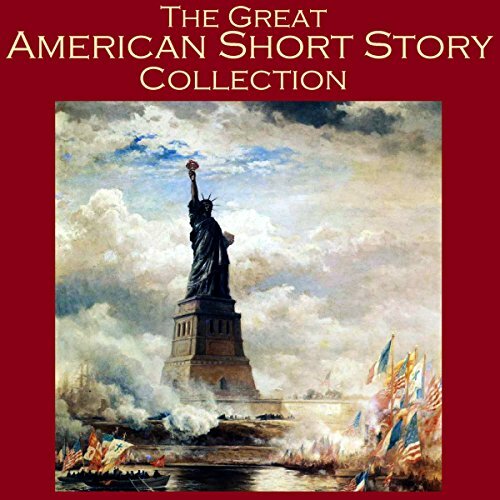 A comprehensive collection of superb classic 30-minute short stories. 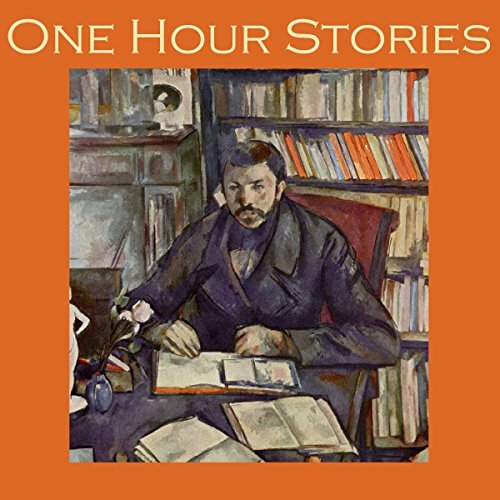 Perfect for commuters, joggers or bedtime listening.